How will you define your music? My music is a lot like me… happy, exciting, colourful, unique, different and always fresh. My music is influenced by who I am… I am the definition of the new age African young woman. I sing to release my deepest thoughts, emotions (good, bad or ugly). My mum, Kimora Lee Simmons and my Knighthouse family. What’s the latest with your music? I just released Ko Maa Roll, the second single off my debut album The Franchise Celebrity; which I’m presently putting finishing touches to. The album will drop at the end of August. I was also in the video for the track I did with Mode9 titled Whut you Want. 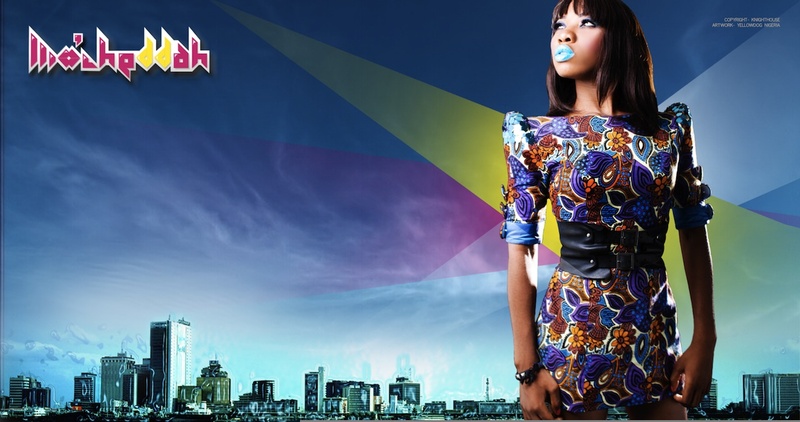 What do you think of the Nigerian music industry? It’s growing really fast and there are so many talented new artistes right now. The music industry is evolving; we now have better videos, there are more skilled personnel getting involved and stuff like that. We have come a long way from where we were and I believe this is a really great time to be involved in it. Do you do anything else apart from music? I’m a student… hmm! (Laughter) It’s hard work combining school and music, but the Lord has been faithful. In five years, Mo’Cheddah and Knighthouse should be household names and by then we should be able to see the manifestation of the empire that we’re working hard to build. I would like time to tell though… but I will not stop doing what I do, loving music and showing the world what I have to offer. Y!